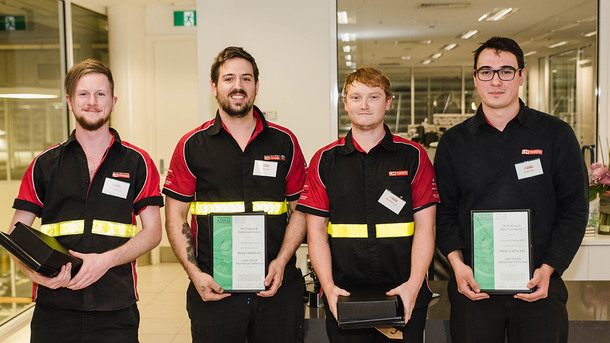 Thank you to everyone who joined us for the 2018 Apprentice Welcome and Awards Night on 10th May 2018 at CMI Toyota West Terrace. 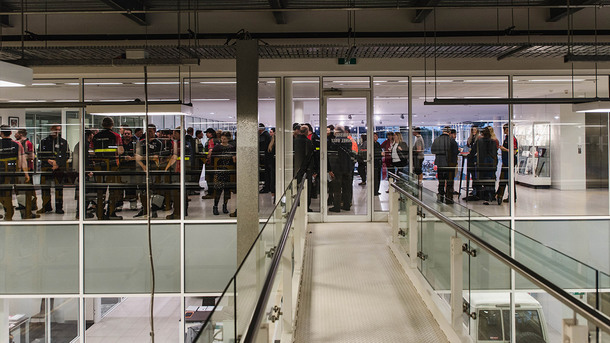 With delicious food catered by Indulgence Food Design, family, partners and special guests joined our valued Apprentices for a fantastic evening which celebrated and recognised all of their achievements plus welcomed our new Apprentices who recently joined us. 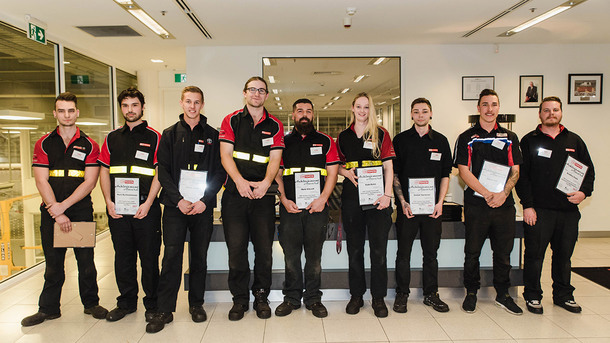 Seven new Apprentices and one trainee were welcomed and introduced to the CMI Toyota & Lexus Group, with a total of 31 Apprentices recognised for their ongoing efforts throughout their apprenticeship. 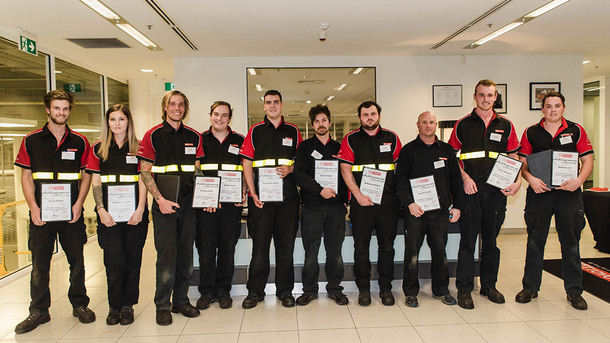 Four apprentices successfully graduated from their apprenticeship and received their Trade Qualification certificate on the night. 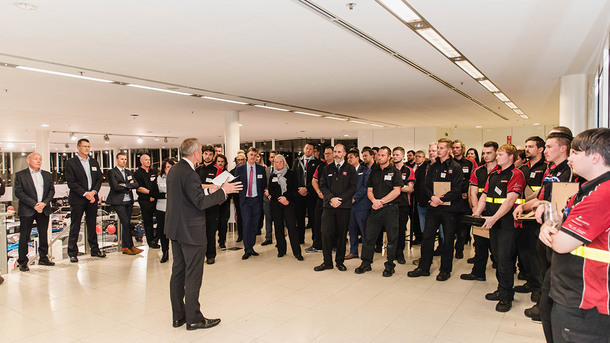 Congratulations to all of our valued apprentices – we hope that you enjoyed such a wonderful evening to recognise all your achievements so far.